Benjamin E. Goldman has concentrated on representing management in matters of labor and employment law since he began his career as attorney adviser to the... Read More. 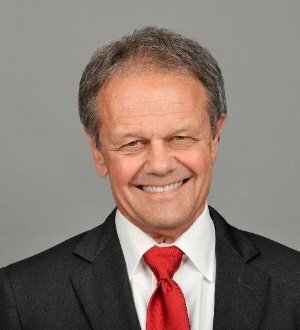 Karl Lindegren is a partner in the Irvine and Los Angeles offices. 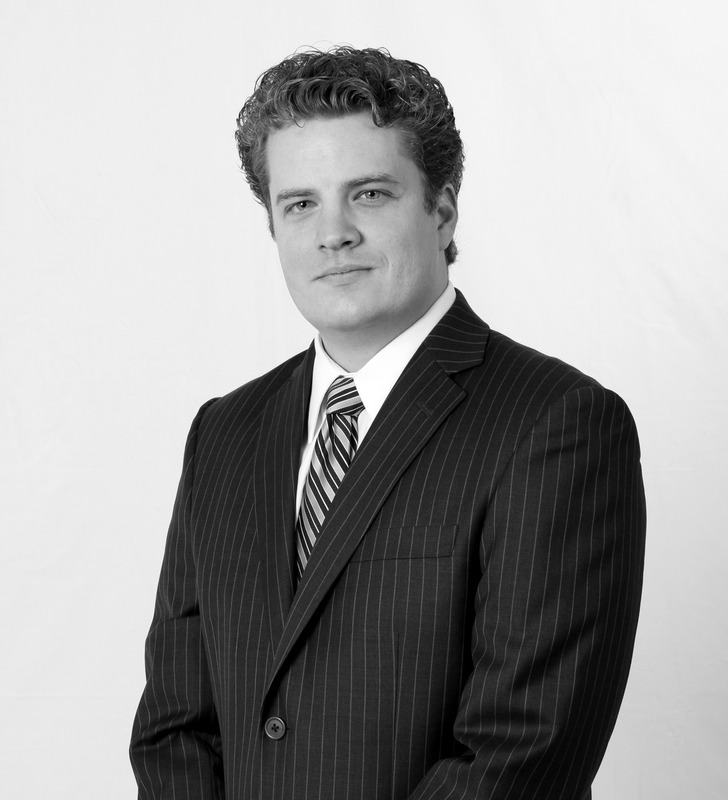 He represents employers in all areas of labor and employment law. He provides clients with... Read More. 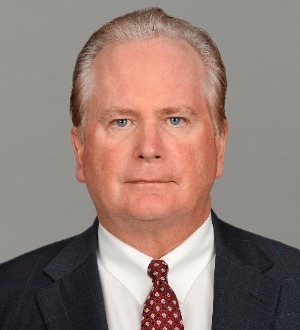 Jim McDonald is managing partner of the Irvine office and a partner in the Los Angeles office. 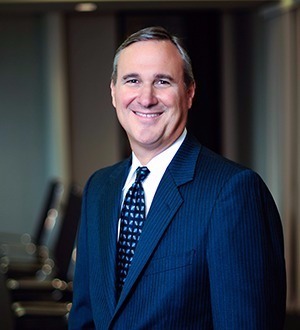 He is also the firm's marketing partner and chair of the firm's... Read More. on Miller represents and counsels employers of all sizes in a range of employment and labor matters, often defending employers against lawsuits filed by former... Read More. 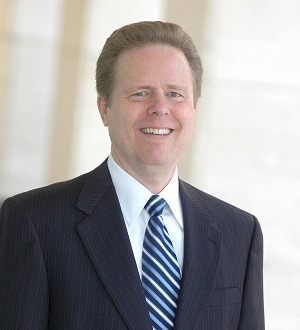 Warren Nelson is a partner in the firm's Irvine and Los Angeles offices. 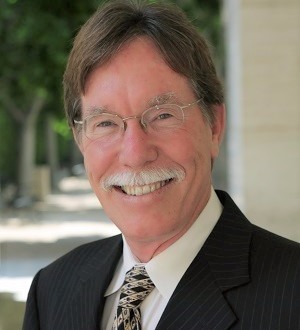 His practice emphasizes collective bargaining, defense of unfair labor practice charges, arbitrations, representation of employers in union organizing campaigns,... Read More. Litigation - Labor and Employment, Employment Law - Management (Business), Mass Tort Litigation / Class Actions - Defendants... See More. 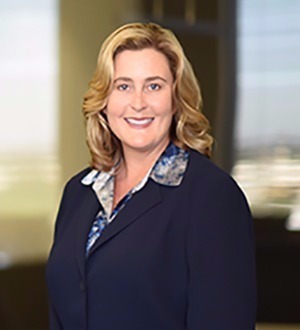 An employment litigation attorney whose dual role as a California business owner and entrepreneur allows her to understand her clients’ workplace... Read More. 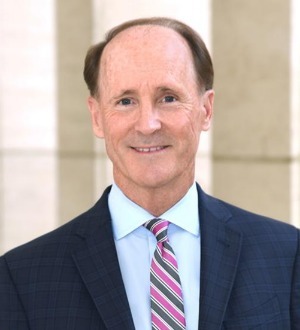 One of the founding partners of CDF, Tim Freudenberger represents California and national employers in all aspects of labor and employment law and related... Read More. Tim Paone is a Partner in the Land Use and Natural Resources Practice Group at Cox, Castle & Nicholson. Known for his thoughtful strategic guidance and... Read More. Litigation - Labor and Employment, Employment Law - Management (Business), Employment Law - Management (Employment & Labor), Management, Defense, Harassment... See More. Michael A. Hood is a Shareholder and the Litigation Manager for the Orange County, California office of Jackson Lewis P.C. Mr. Hood has over 36 years of... Read More. 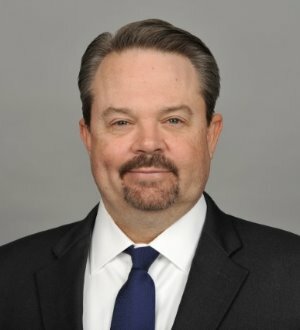 Jason K. Smith is one of the founding shareholders of MK Smith, APC. He has been admitted to practice in state and federal courts of both California and Utah.... Read More.